Disc golf anyone? Yes, it’s a thing! 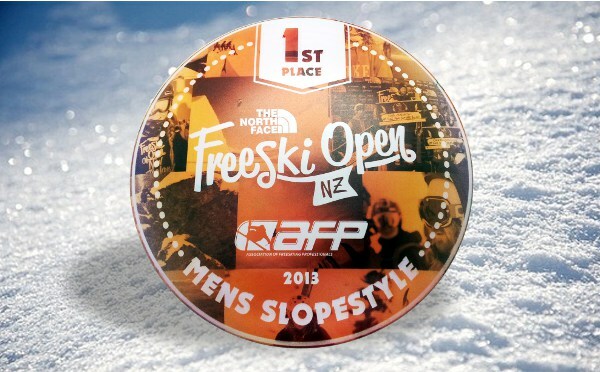 Freeski Open New Zealand came to us with a brief to print this branded golf disc for their 2013 Men’s Slopestyle event. Being experts and full colour photographic reproductions on 3 dimensional objects – we rose to the challenge and produced this award disc – with stunning results. Full colour digital ultra-violet (UV) edge-to-edge photographic reproduction and branding on a curved object. No mean feat and the client loved the result! UV printing means that, once printed, the results are resistant to fading by direct sunlight. 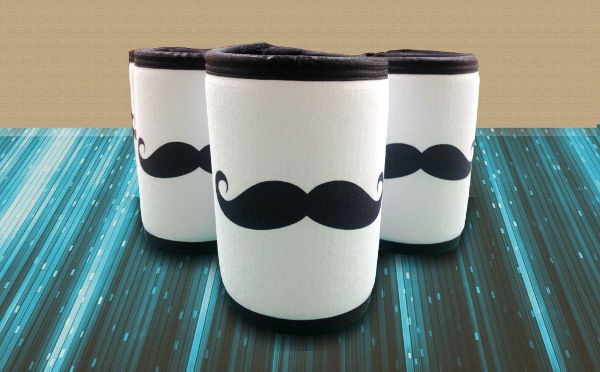 With only a few limitations relating to depth and size of your item we can print and personalise just about anything. Full CMYK digital colour, edge-to-edge, ultra-violet (UV) photographic printing on a curved 3-dimensional object. Quality and uniqueness lends itself for use as memorabilia or an award.